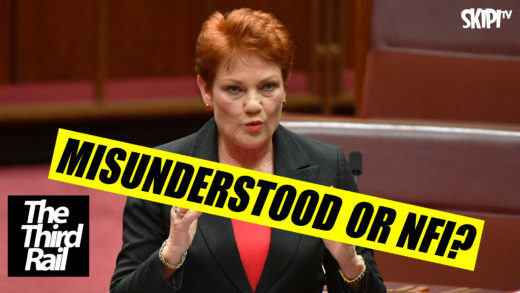 Sera Mirzabegian, Troy Henderson and Joe Collins look at Pauline Hanson’s comments on autistic children and debate whether she has taken offensive to a new level or is this just ‘par-for-the-course’ for her. 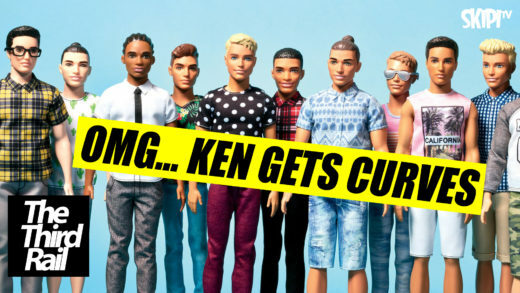 Join some of Australia’s brightest legal and economic minds as they do their best to make sense of Mattel’s landmark decision to release 15 new versions of the iconic Ken Doll. 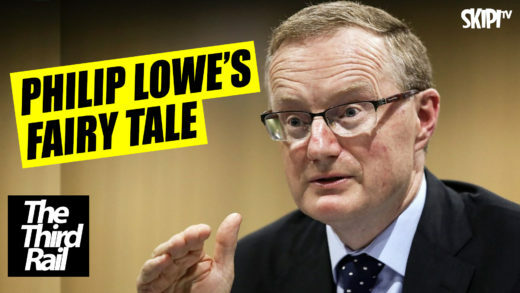 Troy Henderson and Joe Collins from the University of Sydney join The Third Rail and respond to Philip Lowe’s comments that workers shouldn’t be concerned with job security and should be focused on demanding higher wages instead. 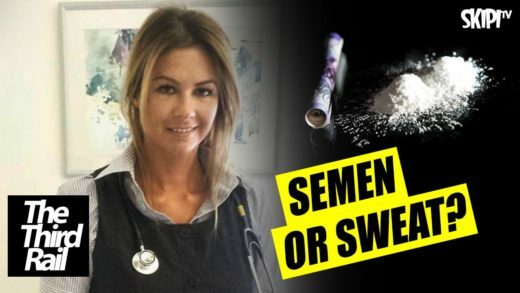 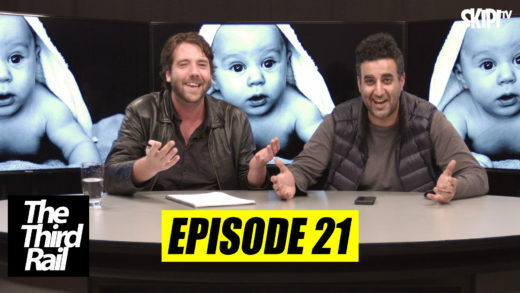 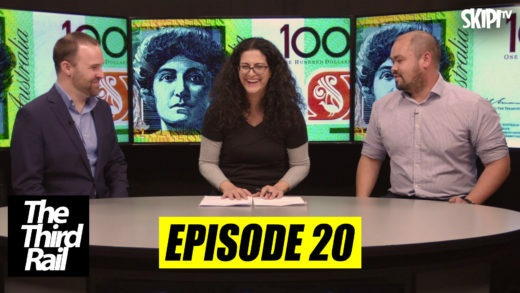 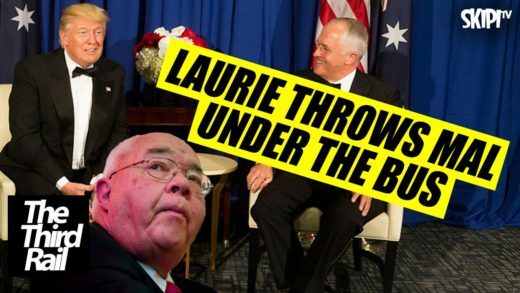 Join Sera and Nick as they take a look the brew ha ha, which erupted after Laurie Oakes leaked a video from Parliament House’s annual Midwinter Ball where Malcolm Turnbull parodies Trump about ‘fakes news’ and his pal the ‘Russian guy’. 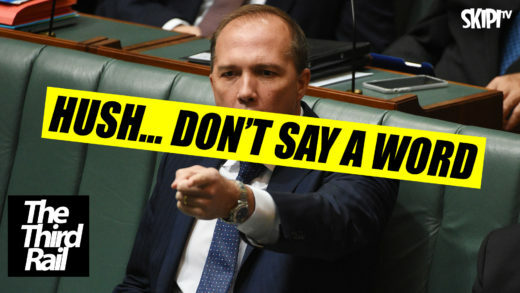 Given the bipartisan support, which exists for the Coalitions stance on offshore processing and detention of asylum seekers, is Dutton right in alleging ‘Labour imposed this cost on Australia’ after the Federal Government recently agreed to pay Manus Island detainees $70M in what is the largest human rights settlement in Australian history.